Home / French Montana / New Music / Shata / New Music: S-Shata ft. French Montana – "Top Back & Faded"
New Music: S-Shata ft. French Montana – "Top Back & Faded"
S-Shata teams up with French Montana for the new club banger, Top Back & Faded. The song features a hard baseline and catchy hook. 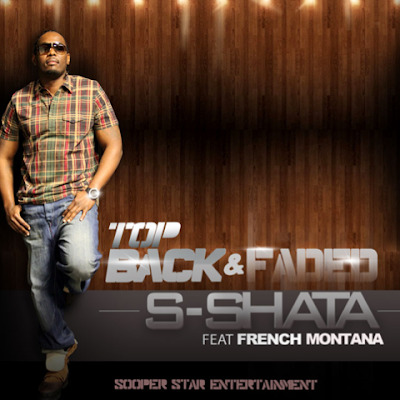 S-Shata's Virgin Island accent, mixed with a club beat create a sound unique to him.